As a record collector for years, ever since I was gifted my very first Michael Jackson records from a family member, I have meticulously kept my collection organized and catalogued. Nowadays, with the ability to hold tons of information in the palm of your hand, my collection resides online. While I’m out looking through bins of dusty records, I find it difficult to decide whether to make a purchase without doing a proper google search. 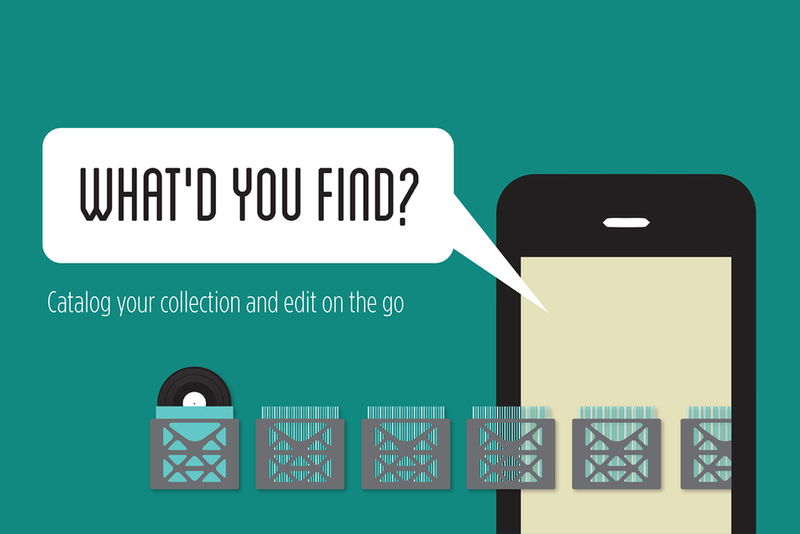 This is the case for most “crate diggers.” I had always wanted to see an app that has cover recognition software and that can search online databases instantly with the touch of a button. 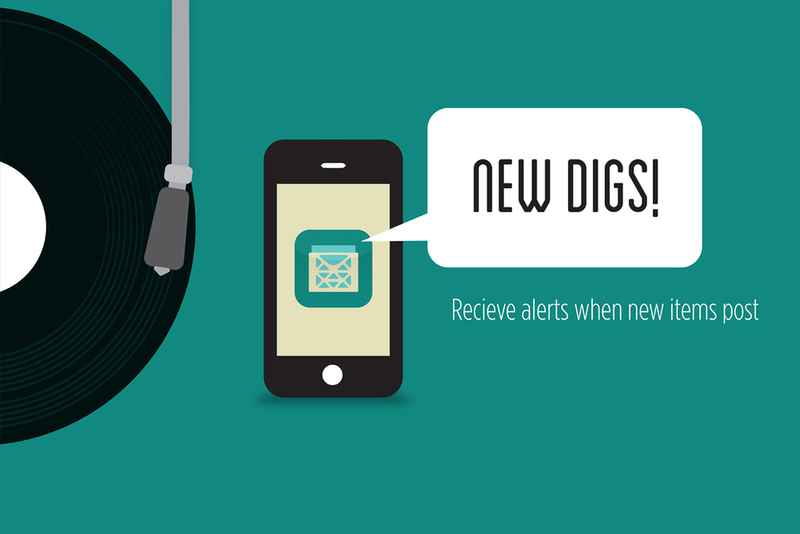 Crate Digger does all that and more, allowing for social interaction with fellow diggers in your area and the ability to review your collection based on multiple variables, from price to time of purchase and geo-tagged location.